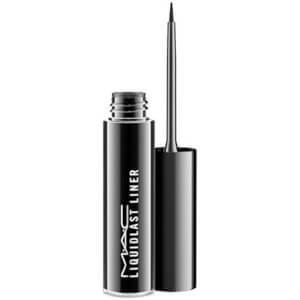 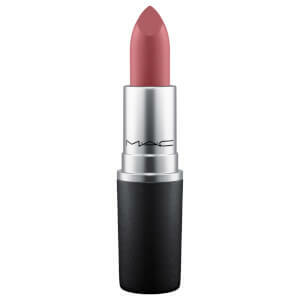 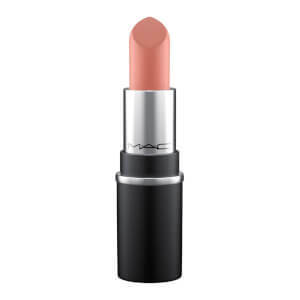 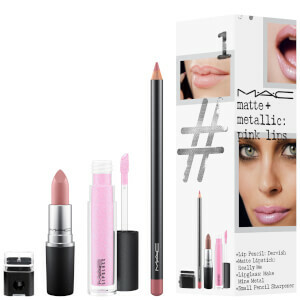 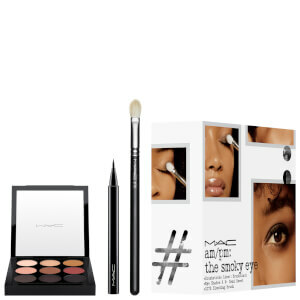 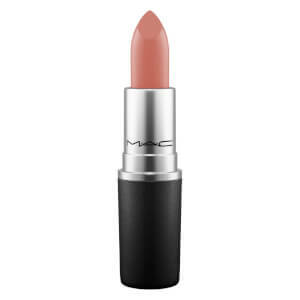 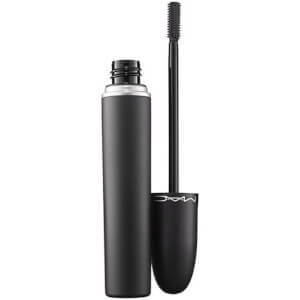 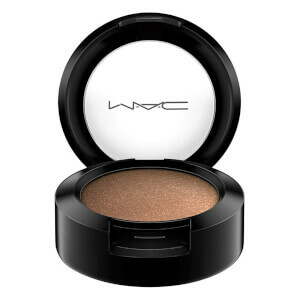 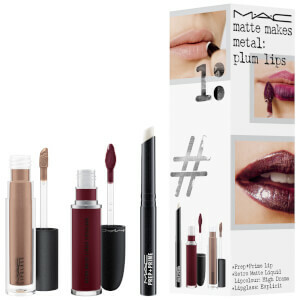 MAC Cosmetics is one of the leading premium makeup and skincare brands in the beauty industry, and is loved by celebrities, bloggers and makeup artists all over the world. 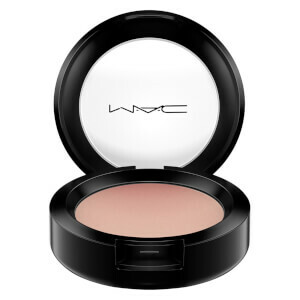 With incredible formulations, colours and textures, each product works in synergy with your skin to create your best complexion, eye and lip look for complete beauty perfection. 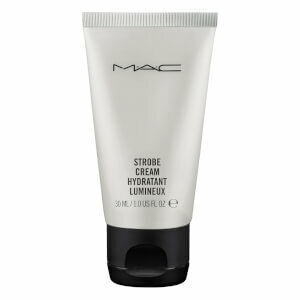 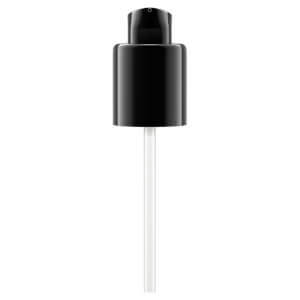 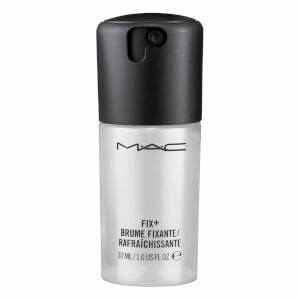 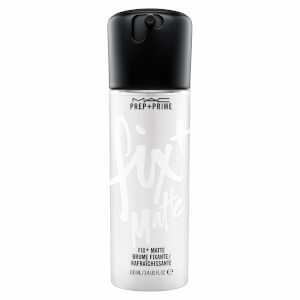 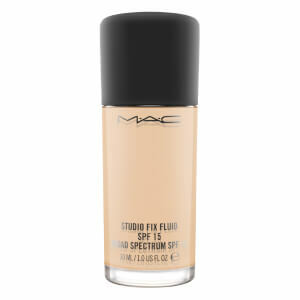 One of the brand's best-selling products is the MAC Studio Fix Fluid Foundation. With a medium coverage finish, the base cleverly conceals all manner of imperfections without masking your naturally beautiful skin. 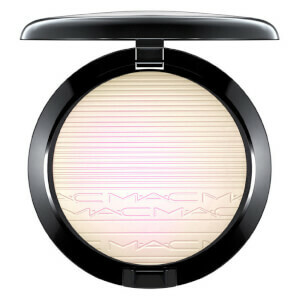 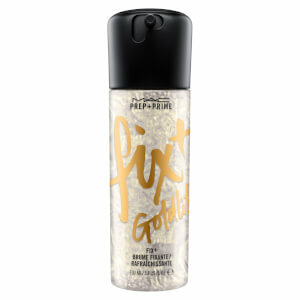 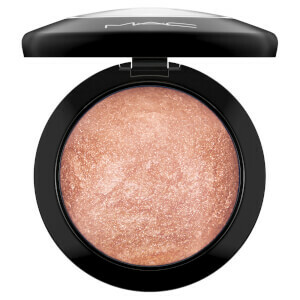 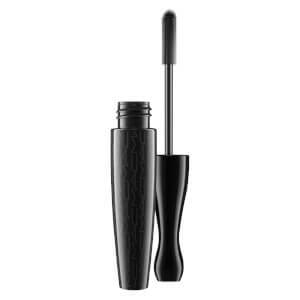 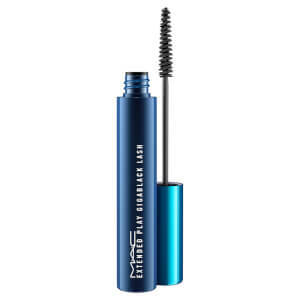 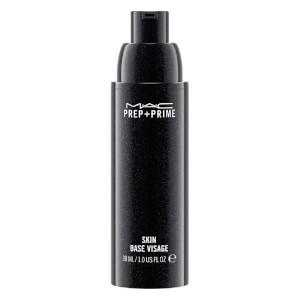 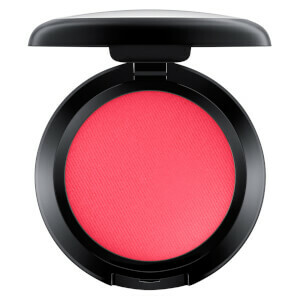 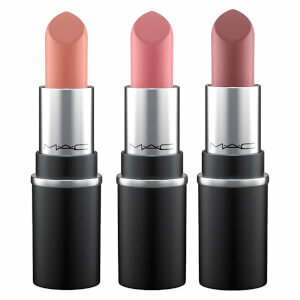 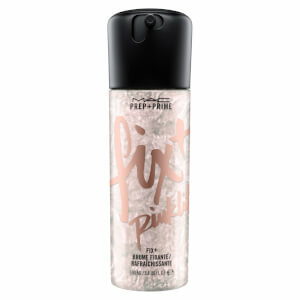 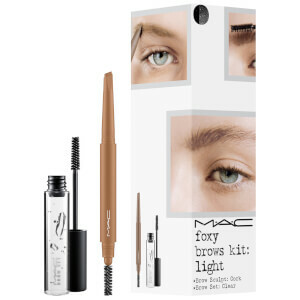 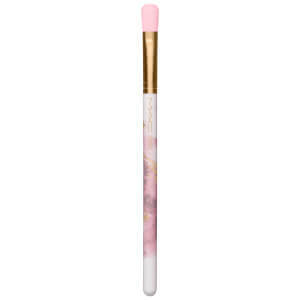 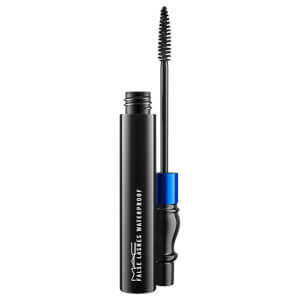 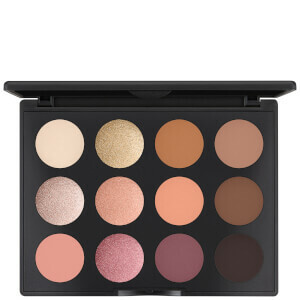 It glides on and melts into the skin easily, blending in for a flawless look. 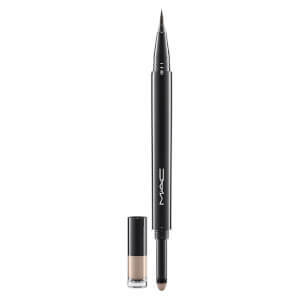 If you're new to the brand, or want to discover more about each product, take a look at our educational guides on the blog. 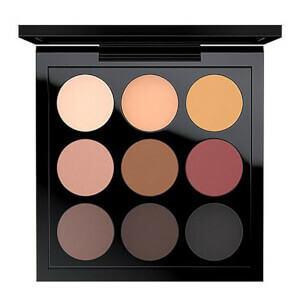 They are filled with expert advice and tips on how to use the products, as well as ingredient and skin type guides so you can choose the right makeup and skincare for you.